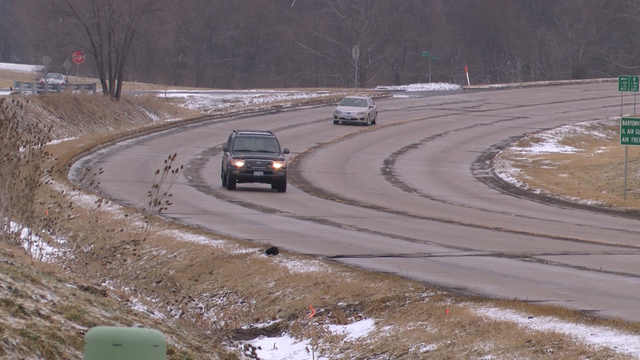 PEORIA COUNTY, Ill. - Your drive to Peoria International Airport is about to get smoother. Peoria County is partnering with IDOT and the Federal Government to reconstruct Dirksen Parkway. The road is heavily traveled by people utilizing the airport. Now that funding is approved, the plans can move forward. "This is a project we've needed to do for quite some time," said Peoria County Engineer Amy McLaren. "This is a $5 million project. We received $4 million in federal funding for this, so we're excited to be starting this in the Spring." County Administrator Scott Sorrell says the project will start as soon as "construction season" is underway in Central Illinois. The Peoria Civic Center is celebrating another record-breaking show. Kids love Easter and some parents say there is one reason, the candy. © 1998 - 2016 CentralIllinoisProud.com | Nexstar Broadcasting, Inc. | All Rights Reserved.